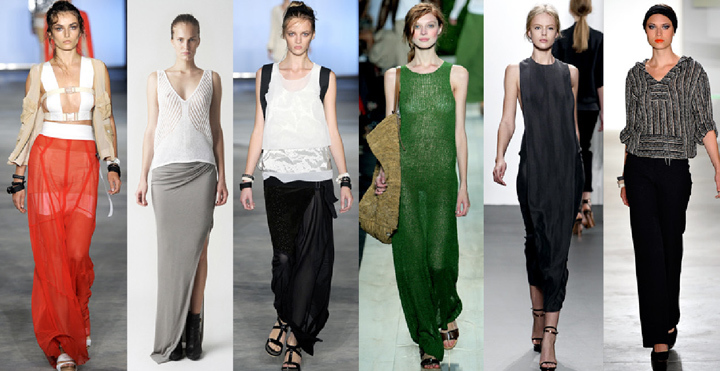 [Trend Report] 2011 S/S Long/Maxi-skirt! and hide your beautiful legs for now. but the era is yielded for the next generation, Long and maxi-skirt.